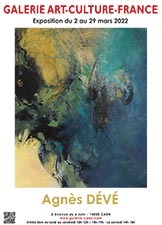 "Silent Rivers" could be an apt title for most of his paintings. Around these rivers, he crafts what is blurry, uncertain, and shadows. His horizons are far away, melting into the mist. The painter refuses to bring them closer. Clearer, they would be sharper. Sharper, they could hurt: hurt he who observes and he who paints because a canvas can hurt just as it can show hurts, both those that are obvious and those that we hide deep inside us. 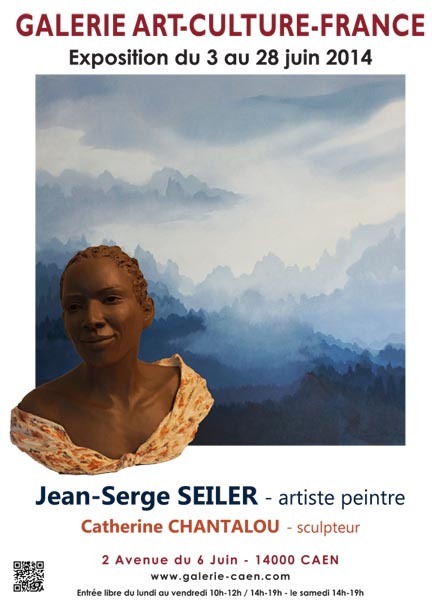 Jean-Serge Seiler is a man in search of depth, spontaneity and harmony. He is a man of style. To paint things as they are would be pointless for him. His landscapes exist for the most part in his heart. He dreams them up. They belong to his interior world. Painting out of doors is not his concern.